Huawei is set to release the successor to last year's Huawei P Smart. 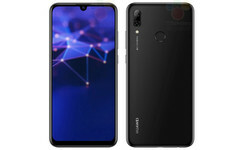 Details of the Huawei P Smart (2019) have surfaced, showing a mid-ranger with a teardrop notch, dual rear cameras, and a Kirin 710. Huawei usually leaves its mid-range, high-value offerings for its Honor sub-brand but the company still manages to wring out a few mid-range phones with the Huawei badge yearly. One of them is the Huawei P Smart. Huawei released the P Smart back in December and is set to follow it up soon. Details of that successor have now surfaced. According to the source, the Huawei P Smart (2019) will sport a 6.2-inch FHD+ display. This is quite a bit bigger than the 5.65-inch display on its predecessor. While the last-gen phone sported a top and bottom bezel, the upcoming one will eschew that in favor of a teardrop notch. The P Smart (2019) will be powered by a Kirin 710, a direct successor to its predecessor's Kirin 659. It's listed with 3 GB of RAM, and will come in variants of 32 GB and 64 GB of storage. 3 GB of RAM is on the smaller side these days, though, so it wouldn't be surprising to see Huawei offer a 4 GB variant. 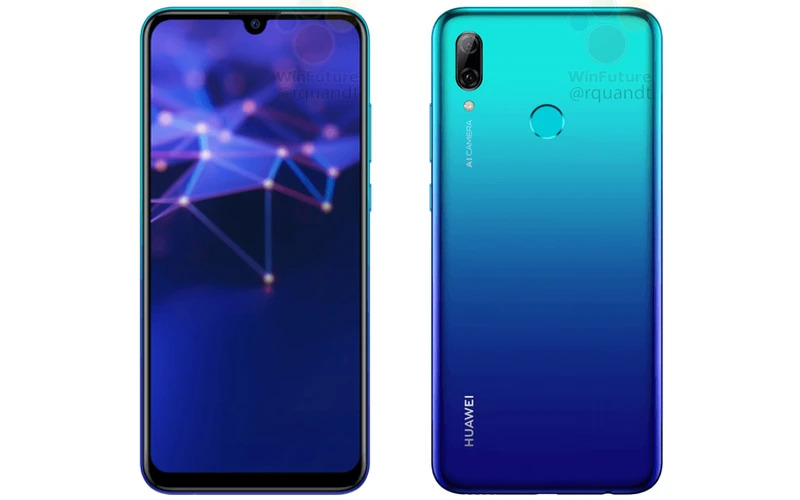 There’s a high chance the device features a big 24 MP selfie shooter, with the device’s rear playing host to a 13 MP main sensor and Huawei’s trademark 2 MP supporting depth sensor. The device is said to get its juice from a 3320 mAh battery—up from 3000 mAh on the last-gen phone—and will likely run on the Android Pie-based EMUI 9.0 out of the box.